See how the website as a marketing tool pulls together a variety of elements to aid in defining a brand. 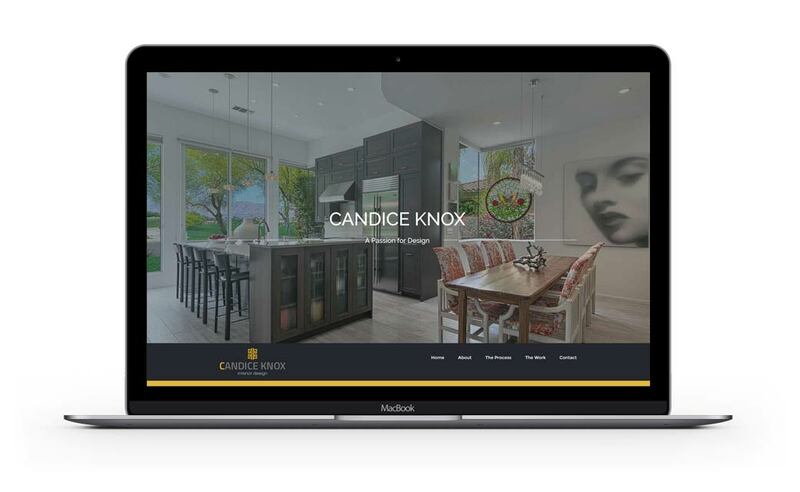 Candice was looking for a site that illustrates her best work simply but elegantly. We suggested the “Flat” responsive format in which all content is on one page and the main menu links auto-scroll to the appropriate section. When you don’t have a lot of content and don’t foresee adding much more, this solution is ideal. 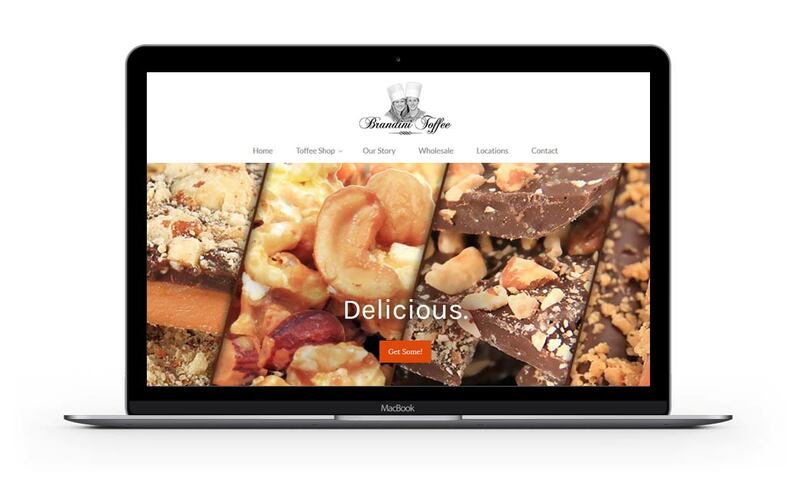 This is the 5th website that Alt9 has designed for Brandini Toffee over it’s 10 year history. They began with a 1 page site with paypal button to sell the toffee that would eventually get them to a school trip to Italy. Brandini Toffee’s current website is also a Point of Sale platform that is used in their 3 retail locations. Products are loaded into the system and sales reports for all channels can be easily accessed via mobile app or desktop through a browser. 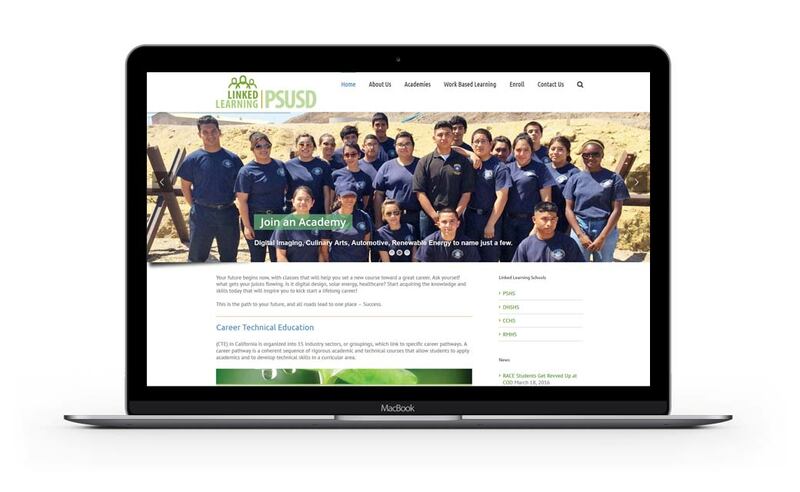 We were privileged to help this division of Palm Springs Unified School District, Linked Learning, re-brand themselves and develop a website that would serve as an educational resource for information about academies and work-based learning programs within their district. Selecting an attorney to represent you is a matter of trust. 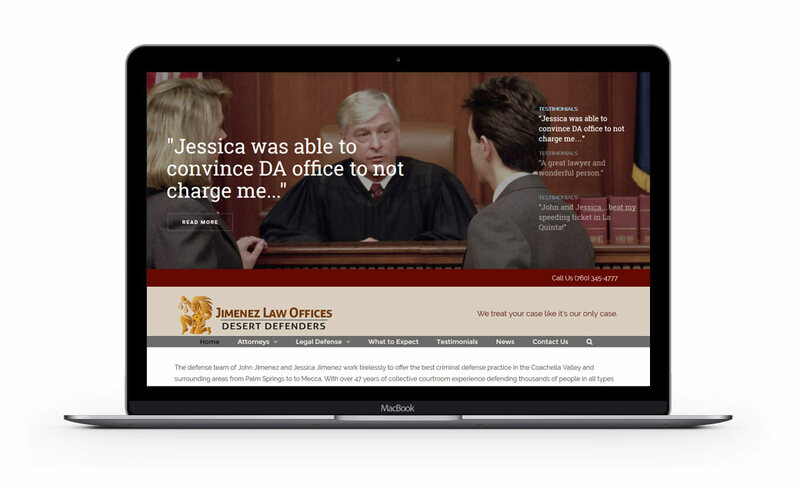 A great way to gain the trust of a prospective client is through testimonials and Jimenez Law Offices have great ones. To showcase these comments by past clients, we created a blog that feeds the slideshow automatically. This cuts the amount of website updates by 50%, the testimonials are available to post to social media, and it aids in Google ranking.